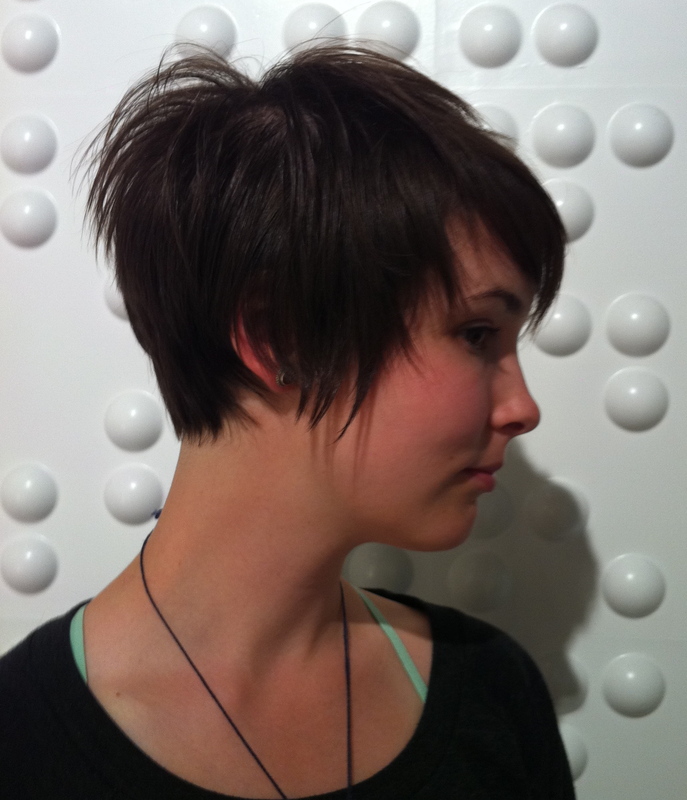 another fun example of a short haircut on an aDORable beauty. 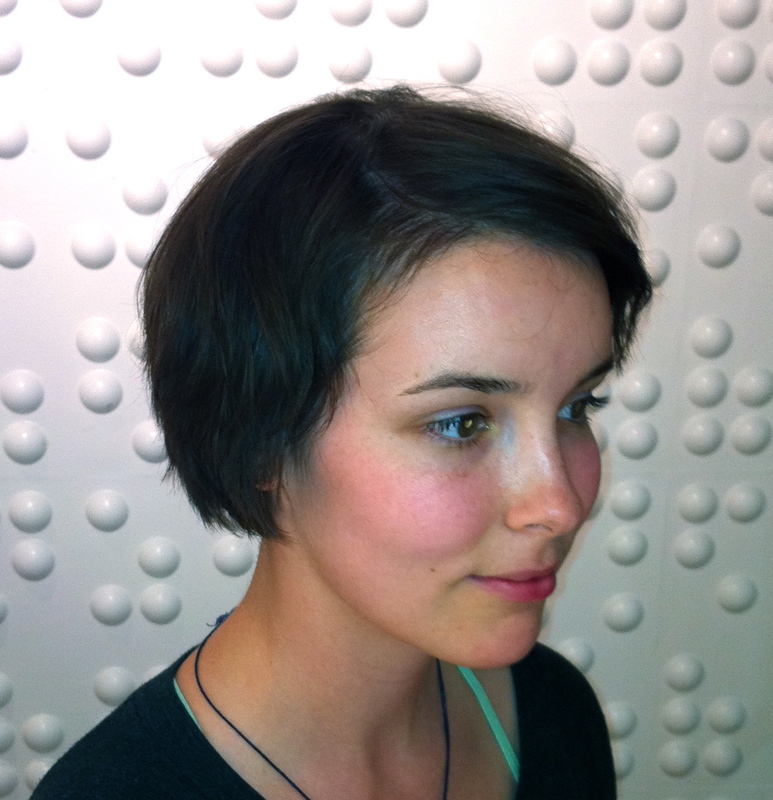 after brianna’s DIY haircut at home went sour… she gave me a call and was sassed in a flash! what a cutie pie!!! a short velvety perimeter, loose interior layers, and a cascading fringe give brianna the hip and stylish look she was after. so fun! Previous Post ombré or reverse ombré color… is it for you?